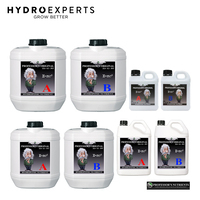 The Professor’s Organic Grow Fast is a 100% premium organic growth enhancer designed to shorten the vegetative cycle by accelerating plant growth. 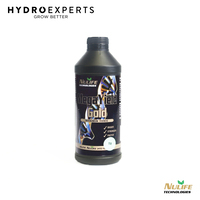 Plants need nutrients throughout their entire life cycle to thrive. 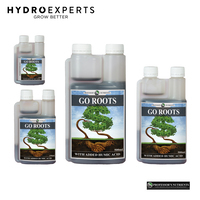 Depending on what stage you are at in the cycle, these nutrients need to be adjusted according to the plant’s needs. 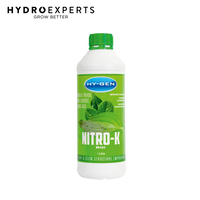 During the vegetative stage, plants require higher levels of Nitrogen to promote rapid and vigorous plant growth. 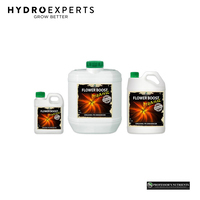 It is during this stage of the cycle that you need a supplement that is high in Nitrogen and low in Phosphorus, as Nitrogen is key for healthy stem growth and leaf development. 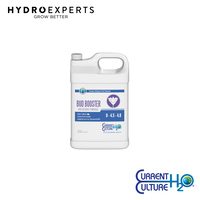 Due to their natural constitution, 100% organic nutrients have lower NPK values than synthetic nutrients, which means that plants on occasion may need a slight “pick me up”. 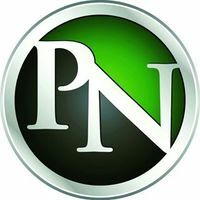 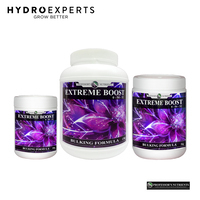 Here is where additional NPK boosters like Grow Fast Organic is effective. 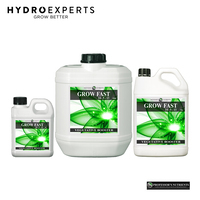 Grow Fast has been carefully formulated using different variations of nitrogen which are easily absorbed by plant roots for faster response. 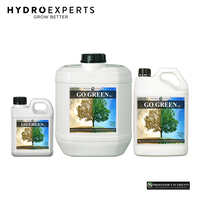 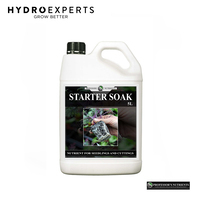 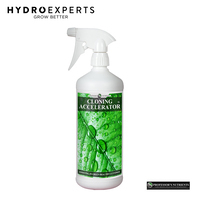 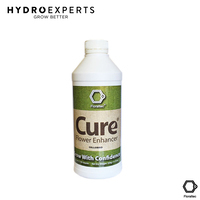 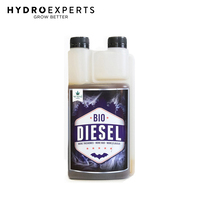 It gives the extra boost required to produce a stronger and bulkier plant mass, while simultaneously strengthening and preparing plants for the flowering stage. 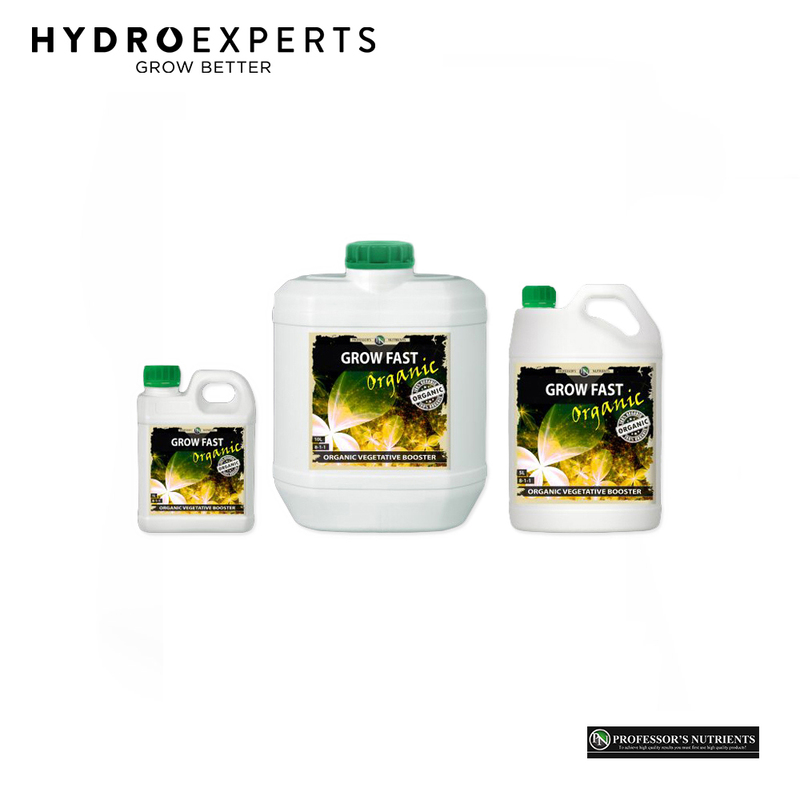 Grow Fast Organic should be used from the 2nd week in the vegetative stage until the start of Flower. 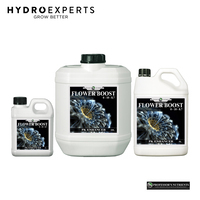 Do not use in the Flower Stage.